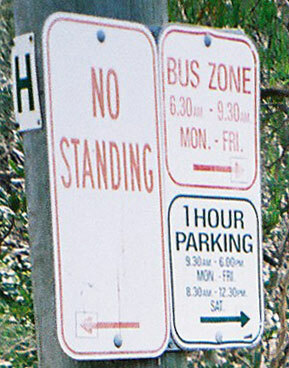 Not every bush pathway has a bus service or restricted parking. Either buses negotiate these narrow steps or Margaret Street residents at North Sydney have a wonderful sense of humour. 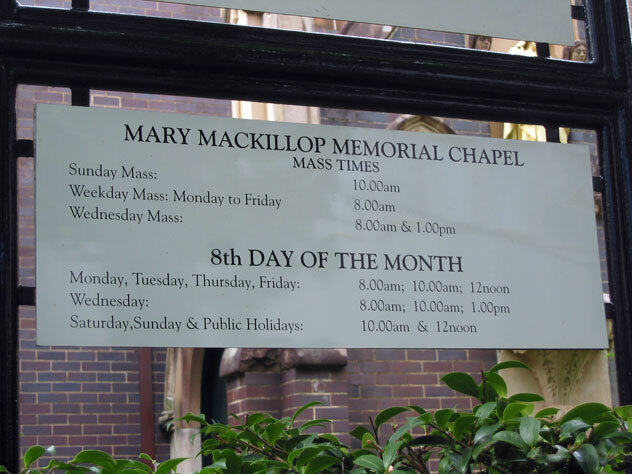 It would simplify things for Mary McKillop’s followers in Mount Street, North Sydney, if all months behaved like February. 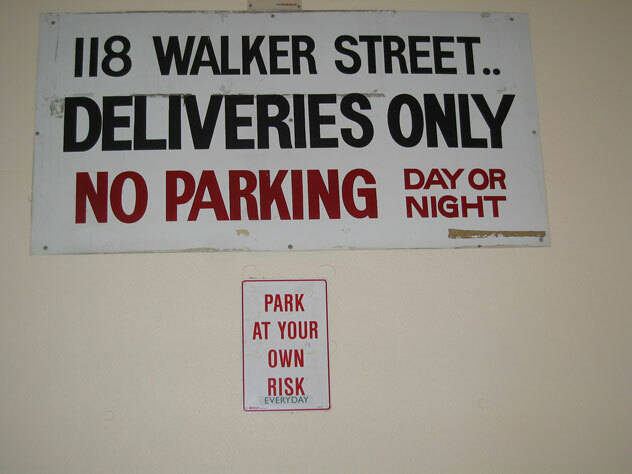 In Little Spring Street, North Sydney, you are given permission, indeed instructed, to park in a no parking area. Avec! 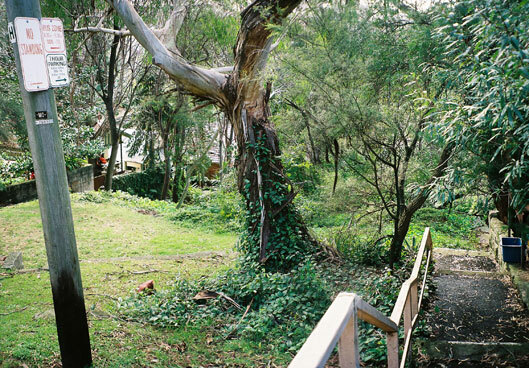 No le trespassez-vous in Rue Doris, Sydney du Nord! 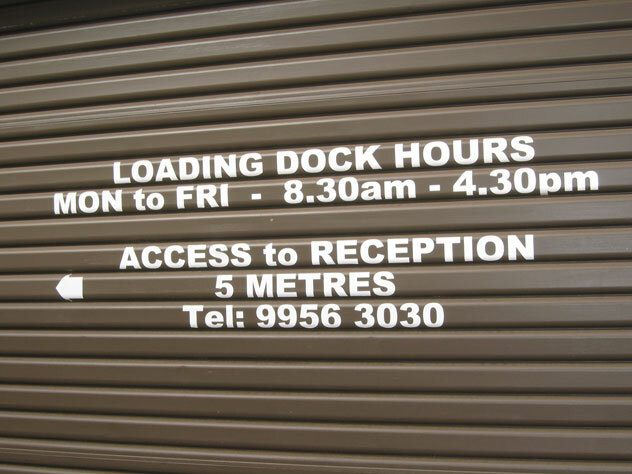 Notify the receptionist in Angelo Street, North Sydney, if you would like a nice, cool drink while on your trek to her office. 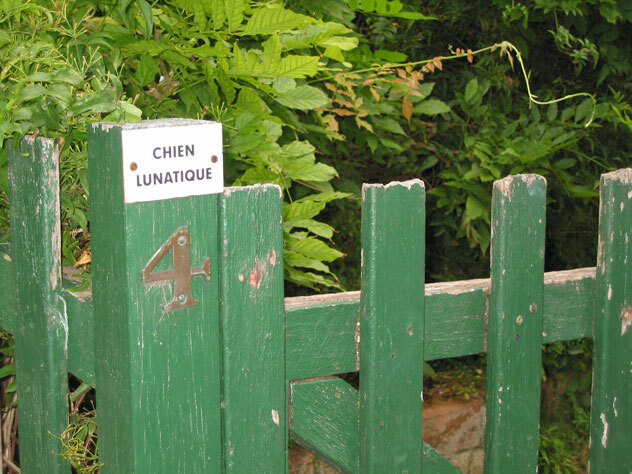 Rules for suburb names can be rather strange. This suburb is officially North Willoughby, but shopkeepers in High Street seem to prefer Willoughby North. You might like to check out Willoughby East. Australia’s Church of England was renamed the Anglican Church of Australia in 1981. 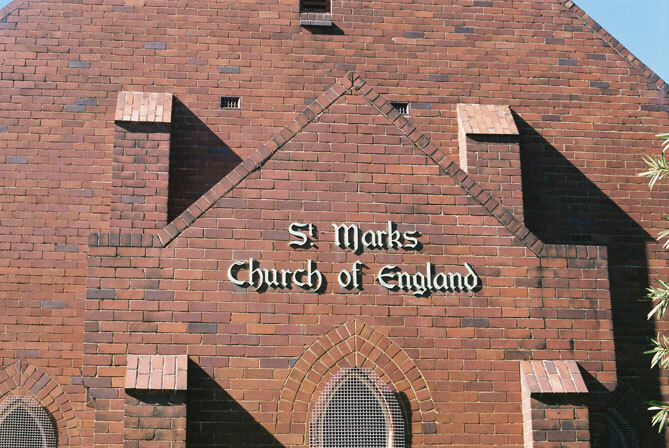 You can see the last surviving Church of England sign in Tunks Street, Northbridge. But you’d better be quick - it could be updated any decade now.